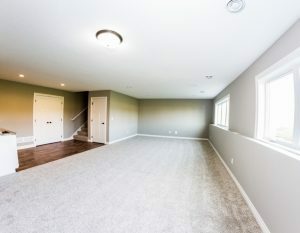 Feeling a little cramped in our current home? Do you ever wish you had a little more square footage? 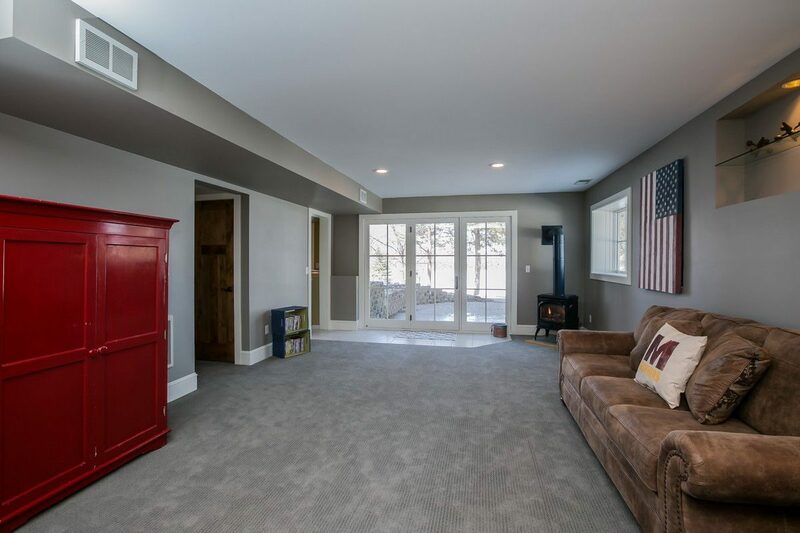 Don’t you think it’s time to turn your unused basement into it into something beautiful and enjoyable like a family room, home theater, man-cave or extra bedrooms for guests? 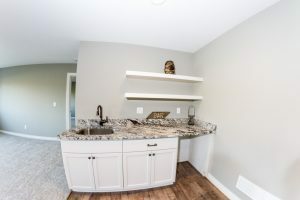 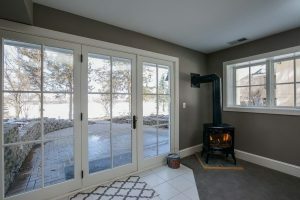 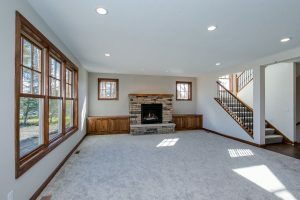 We’ll head down to the basement and help you figure out how to turn your unusable lower-level into a place where the whole family can spend time together.